With over 45 years’ experience in contact lens technology and development, we are able to offer a specialist approach to all Eyecare needs. We understand that some people don’t enjoy wearing spectacles all the time or have lifestyles that simply don’t suit them. Many people choose to wear contact lenses as a convenient solution when playing sports, going to the gym, travelling, socialising, or simply to take a break from wearing spectacles. Ross Maskell has always been at the forefront of contact lens development and conducted the first clinical trials of the Acuvue Disposable Contact Lens, allowing our patients to be the first in the world to enjoy their benefits. With over 45 years’ experience in contact lens technology and development, we offer a specialist approach to all eyecare needs. We pride ourselves in offering the latest technologies in contact lenses, allowing your eyes to see better, feel better and look better. Most people have a prescription that is suitable for contact lenses. Whether you are myopic (short-sighted), hyperopic (long-sighted) or astigmatic, there is a good chance that we can provide you with a satisfactory solution with contact lenses. Contact lenses don’t need to be a permanent solution but can simply act as an alternative to the day-to-day wear of spectacles. 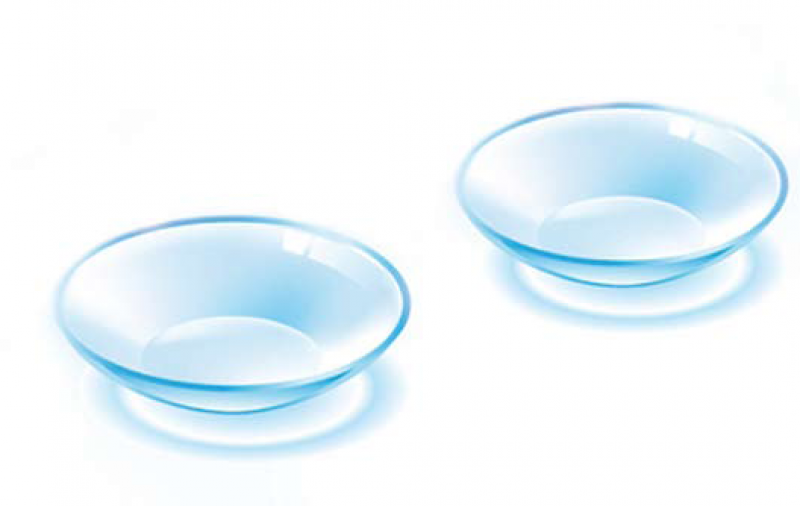 Contact lenses are available in daily disposable lenses (that are single use lenses thrown away after one wear), fortnightly lenses and monthly lenses (both which require storing and cleaning in contact lens solutions over-night between wears). For more complicated prescriptions it may be necessary to choose a lens that is replaced less frequently than every month.